We all love our favorite television shows... but every cast has a weak link; a character who isn't quite carrying his or her weight. Sometimes it's not their fault. They've been cursed by the writing gods with awful storylines that seem to go nowhere. Other times, that character just doesn't fit into their universe in the way that they once did. Some are just plain boring. In any case, sometimes shows need to trim away some weeds in order for the rest of the story to grow. These are some of the characters that we want to see step up their game...and if they can't, then maybe it's time for them to say farewell! 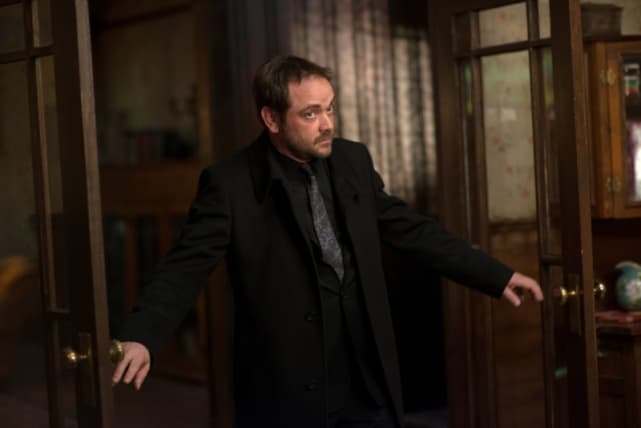 Remember when Crowley was interesting and a great villain to the Winchesters? Yeah, we can’t either because it’s been SO long since we've had a reason to like having Crowley around. It’s time to retire this stale villainous sidekick back to Hell. On a show where over-the-top is better, Grace falls totally flat. Her most interesting trait is her hat. She’s predictable, gullible, and so naïve that she deserves to be the next victim of the Red Devil. Watching Aisha Tyler on Criminal Minds feels like watching a fish out of water. While it's wonderful to see the funny lady trying new things, her character, Tara Lewis, has little charisma, so-so depth, and just doesn't seem to fit in at all. In an action packed show, Tara just fails to stand out like other members of this stellar cast. 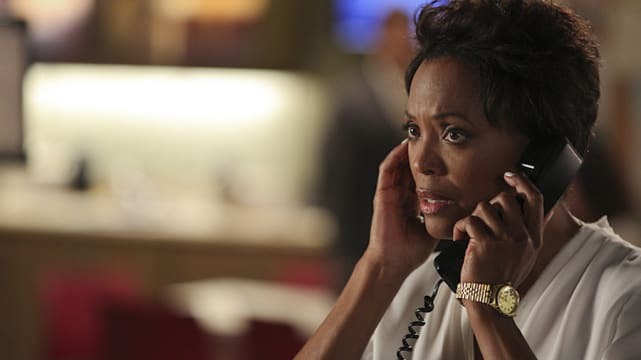 Is it a case of bad writing, or should Aisha Tyler stick to comedy? We know it's a place where she's always successful. 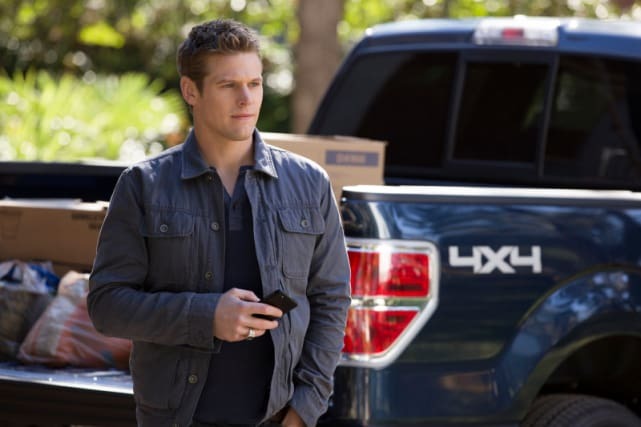 Matt Donovan hasn’t had a good storyline in years and being the only human left in a group of supernatural friends hasn’t helped him become more interesting at all. In fact, it’s just highlighted how truly boring he is. Time to get out of Mystic Falls, Matt. It’s nice that he wants to clean up the Gutter and all, but Andre has been circling the boring and forgettable drain for a long time now. 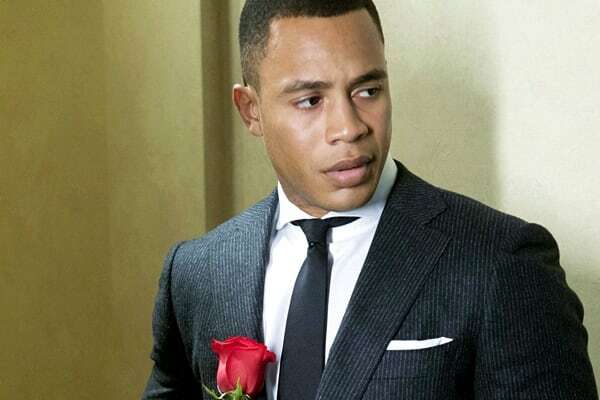 Let’s hope his partnership with Lucious fails and that he high tails it out of town. The Wicked Witch wore out her welcome a long time ago. We’re so sick of watching her scheme and claw her way back into Storybrooke, and now that she’s pregnant with Robin’s baby, she’s only amped up her annoyance. The routine has been over-used. Try something new for this villain, or follow the yellow brick road on out of here! Crazy Ex-Girlfriend Review: My First Thanksgiving With Josh! Once Upon a Time Review: Two Dark Ones! The Originals Review: A Torturous Thanksgiving! The Flash Round Table: A Future in Gorilla City?